Massage Techniques : What is Hot Stone Massage? 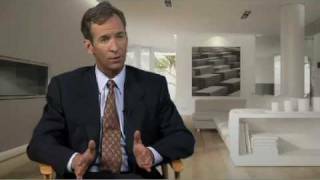 Dr. Michael Stampar discusses Pellevé on Beauty Spaces. Pellevé is a wrinkle reduction system that heats the skin gradually to affect the collagen to stimulate new collagen production. Pellevé is painless procedure where patients can see immediate results following the procedure. Two patients are featured on the show following the Pellevé treatment with noticeable results. Also watch: http://www.youtube.com/watch?v=rstg8h... 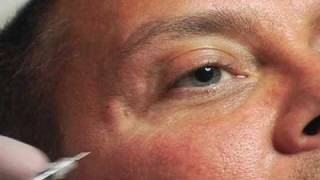 Dramatic Video of Botox Before and After on the crows feet, wrinkles around the eyes from smiling. Botox, when performed by a trained professional, is a reliable means of wrinkle reduction of lines of motion. 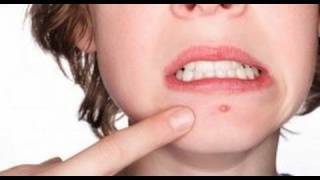 A treatment commonly used by dermatologists to get rid of facial wrinkles. There\'s a buzz about Latisse, the new prescription skincare product that promises longer, darker, and thicker eyelashes. 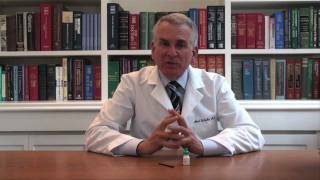 Dr. Schultz has been approached by many of his patients wanting to know if it works and how. In this episode, he answers both of those questions. http://www.DermTV.com Age spots are a specific type of brown spots, and not surprisingly, caused by age (and another common skin issue culprit). 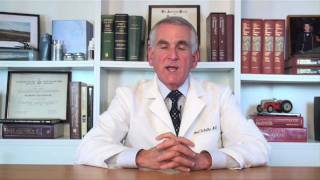 Dr. Schultz explains not only what causes age spots (also known as liver spots) but also how to fade them. Cosmetic lasers are an important part of dermatologists\' tool chests for facial rejuvenation, but do you know what they look like? Dr. Schultz will provide a tour of some of his cosmetic lasers from his office. BOTOX® is the most popular cosmetic procedure performed in America today. Millions of men and women of all skin colors and types have enjoyed the benefits of Botox cosmetic. Botox® consists of a purified protein which, when injected relaxes the muscles in an area for a significant period of time. It is frequently used between the eyebrows to prevent scowling, in the forehead to prevent furrowing and in the temple areas outside the eyes to prevent \"crows feet.\" It can also be used on the bridge of the nose to prevent \"bunny\" or \"wolf lines.\" Small amounts of Botox can be used in the upper lip to reduce smokers lines or in the eyebrows to perform a browlift. Simply put Botox treats wrinkles in motion in these areas. Over time with more injections the wrinkles at rest can also relax and be helped. A hot stone massage is a massage technique that helps transfer heat to the muscle tissues in order to relax the tissue, while therapists work on another portion of the body. Discover the benefits of the hot stone massage from a massage therapist in this free video on massage techniques. http://www.theplasticsurgerychannel.com Which cosmetic procedure can help you look young for a lot less than a face lift? Botox. It\'s safe and effective, but also temporary. Dr. Brett Snyder explains why.